Attention, Charlie Puth fans! 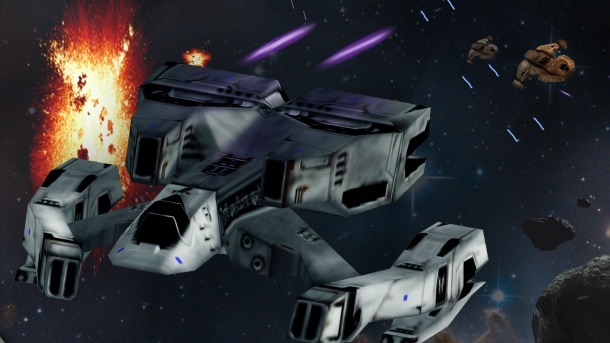 Or should we say, Puthinators? Have you ever heard of the Wish Bus? 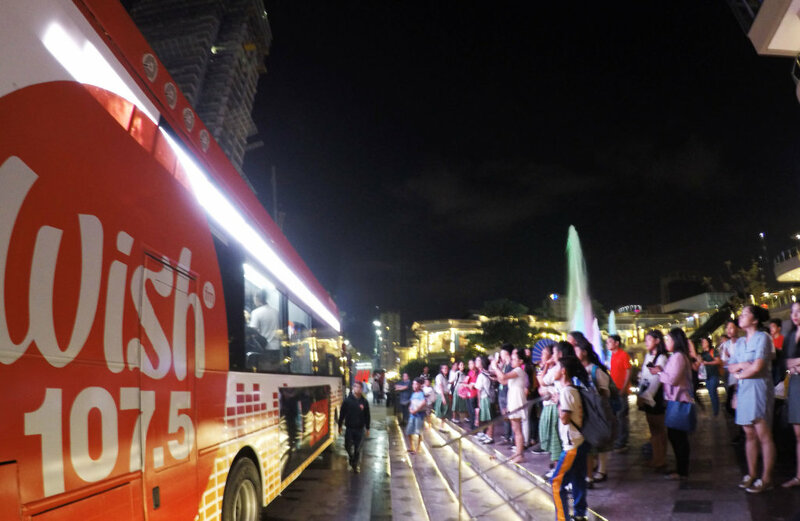 It’s basically the bus roaming around the streets of Manila, with your favorite local artists performing their hits live on Wish 107.5. 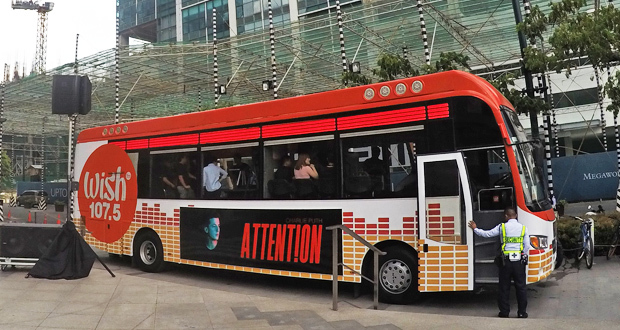 Now, it’s got a special surprise for you because last June 19, a new cover on the bus was unveiled: the Attention album cover by Charlie Puth. Parked in front of Uptown Mall in Bonifacio Global City, Taguig, the bus brought about good music from the Roadshow with guests. 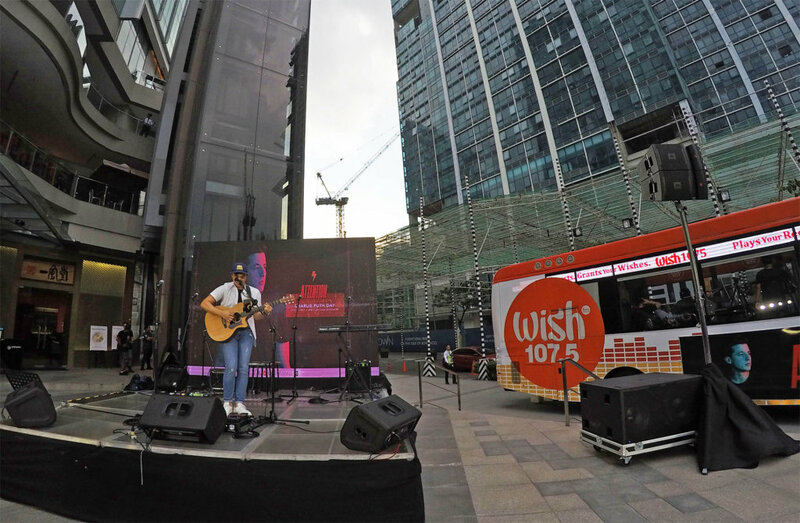 Acoustic duo Leanne & Naara, alt-rock band Altitude .7, neo-soul outfit Midnight Meetings, and OPM’s Soul Siren, Nina, who’s back in the music scene under Warner Music Philippines, all hopped into the WishBus to do their Charlie Puth song renditions. 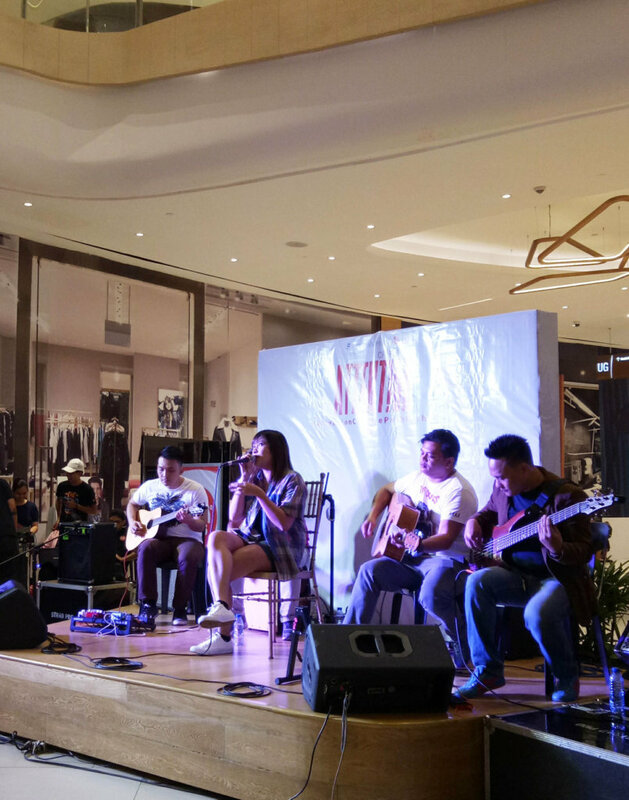 A mini concert was held at the fountain area of Uptown Mall too, featuring one-man loop artist Joaqui Madamba, pop-rock band AboutRadio, alt-rock act Alpha Caeli, and singer/songwriter Monique, who all sang Charlie Puth hits. Attention, a funk and disco-injected pop rock tune released by Charlie Puth in April last year, is the Grammy-nominated singer’s album lead single. “Attention” has been getting much attention as it is on the 27th spot on Billboard’s Hot 100 already. This latest single has sold over 200,000 copies in the UK, making it certified silver. 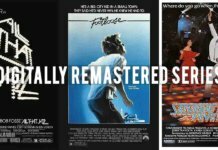 Charlie Puth is also known for his hit songs such as “One Call Away”, “Marvin Gaye”, “We Don’t Talk Anymore”, and Fast and Furious 7’s soundtrack, “See You Again”. Some Puthinators who joined the mini-concert just got lucky because Warner Music Philippines gave away Charlie Puth collectibles: Nine Track Mind albums on vinyl and Nine Track Mind CDs signed by Charlie Puth himself. 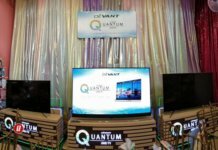 A Twitter party was also held using the hashtag #AttentionCharliePuthWishBus during the event. 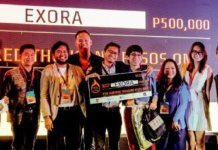 The Wish 107.5 and Warner Music Philippines partnership aspires to bring music right where the people are, through the FM-on-wheels, Daily. 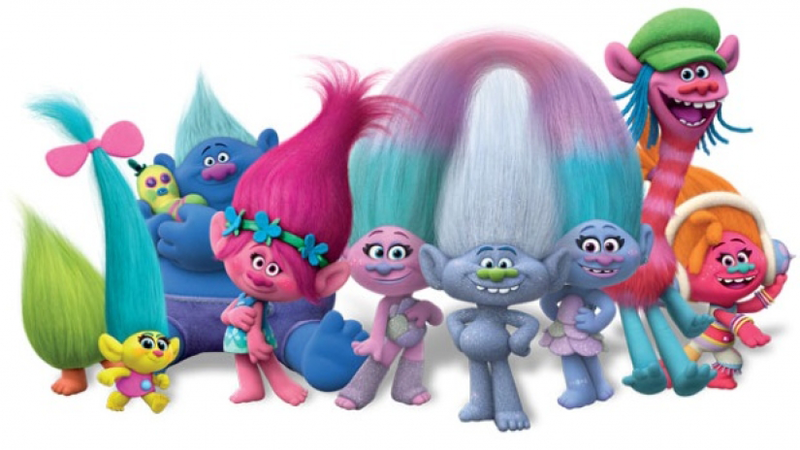 Trolls: Your Feel Good Movie!